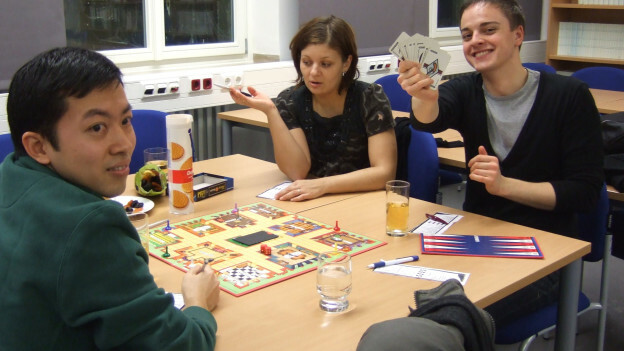 The great thing about DAAD Alumni & Friends is that you always learn something new. We explore the region together. 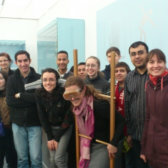 And we exchange information about how we handle science, society and everyday matters in different cultures. Here you find reports written by members and fellows. 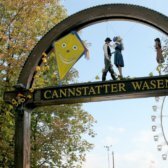 How and why do we celebrate Christmas in Germany? 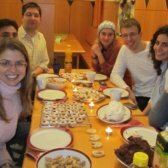 We will discuss the various rituals around Christmas in Germany and other countries while baking cookies. Learn more about Dresden and our trip to the Hygiene Museum. Planned as a "Museum about mankind" it focusses on basic questions that concern every single one of us. 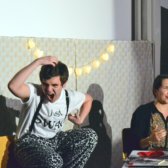 At a very special theatre evening DAAD-fellows could watch another DAAD-fellow on stage. Learn more about the event. 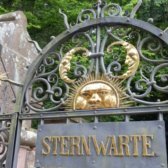 At the Observatory Heidelberg DAAD fellows and alumni learned a lot about our sun system, distant galaxies, meteors, telescopes and other things. A DAAD-fellow from Kenia visited German guest parents. Read more about her insights and experiences with the DAAD Alumni & Friends's program "Deutschland hautnah". 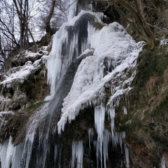 The Regional Group Tübingen went winter hiking to the frozen waterfall in Bad Urach and took a warm thermal bath upon the return. Learn more about our adventurous day out. Autumn is great! We took off in September to go hiking in Saxon Switzerland. We walked to the bastion and took a paddle streamer back to Dresden. Learn more about a great excursion! 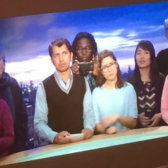 The Regional Group Hamburg had a guided tour at the TV and radio studios of NDR. Find here a retrospect in pictures. 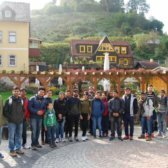 The DAAD Alumni & Friends's program "Deutschland hautnah" offers international DAAD fellows the chance to visit German families. 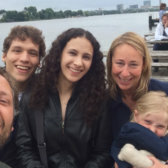 Read about the experiences of a host family. 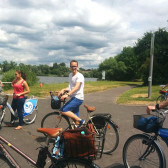 DAAD-fellows and alumni got on their bikes and enjoyed the region along the Main: sights and culinary delights.